Our Banana, Pineapple & Passionfruit in pear puree is part of a new and exciting range of no added sugar exotic fruit pouches that your baby can enjoy. Offering 100% fruit ingredients, this blend of banana, pineapple, passionfruit and pear will excite the taste buds of your child, offering the naturally sweet benefits of four fruits in one convenient pouch, without any artificial preservatives and additives. May contain traces of gluten, milk & soy. All sugars present are naturally occurring. it is difficult to know what’s best. 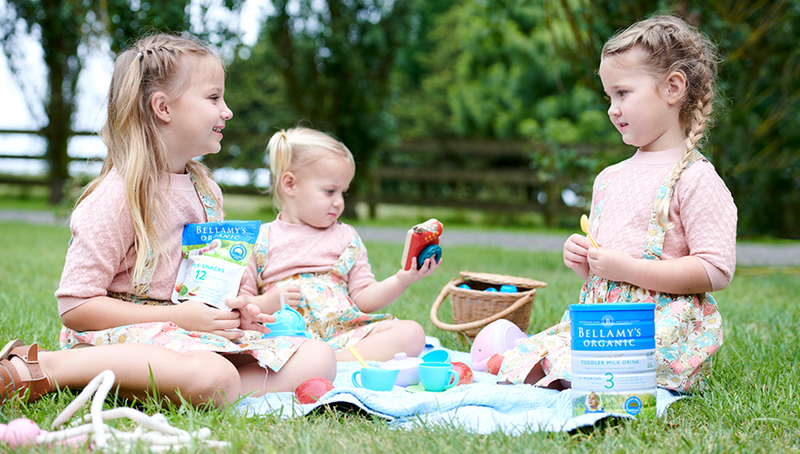 At Bellamy’s Organic we ONLY make certified organic, delicious food. With us, you can be confident that you are giving your little ones a pure start to life.